This is not your usual power strap. Tough elastic creates a perfect bond at the top of your boot for exceptional control while skiing: Instant Turn Initiation Crisp Finishes Stops 'Shin Bang' More Fun On The Hill! 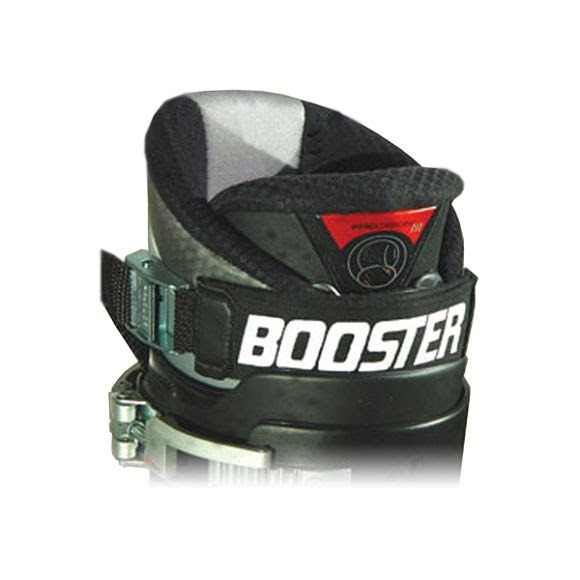 Not just for racers, the Cruise version of this power transfer strap is perfect for anyone who wants more control and enjoyment out of their skiing. More Fun On The Hill! Not just for racers, the Cruise version of this power transfer strap is perfect for anyone who wants more control and enjoyment out of their skiing. Go ahead, empower yourself on the hill!